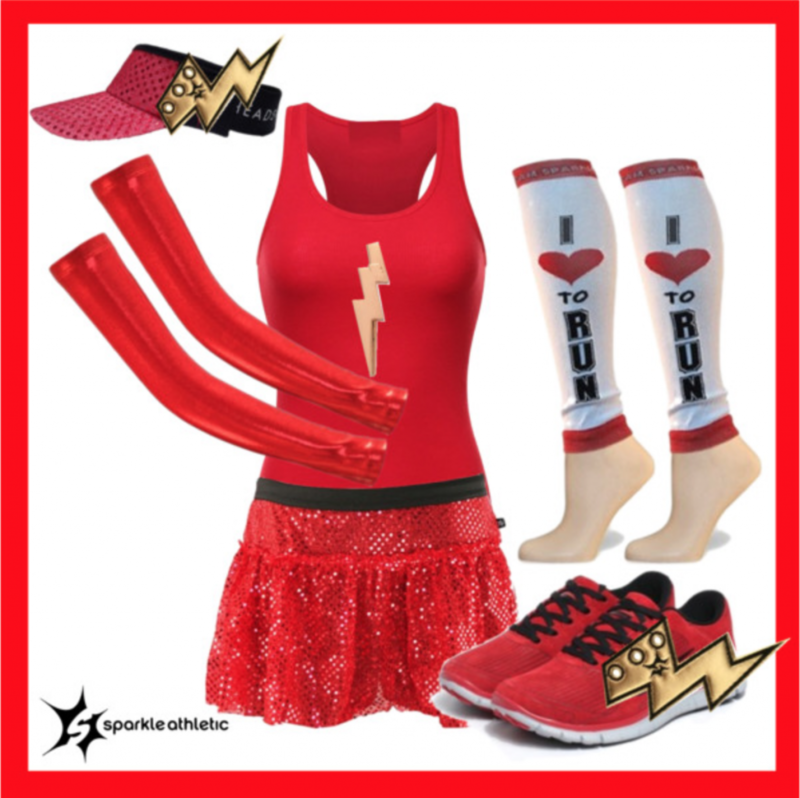 Find nearly everything you need to complete the Lightning Flash running costume here. Assembling the Lightning Flash running costume is pretty self-explanatory… but once you’re dressed, voilÃ ! A superhero inspired running costumes DIY style.